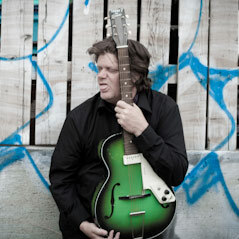 Singer songwriter Graham Ord has garnered respect internationally as a fine musician and engaging communicator. Originally from the UK Graham is now based out of Kelowna B.C. Canada.